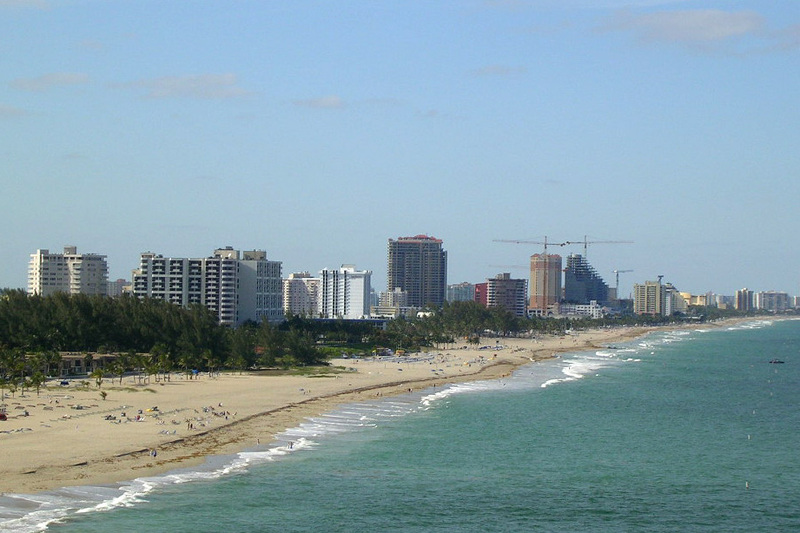 Sunshine, beaches, perfect weather and the best great theme parks – that is Florida! Now is the time to hit the road and go to the Sunshine state! 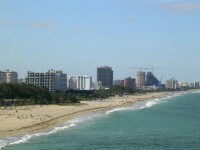 You can stay in Fort Lauderdale for under $100 per night per room with taxes and all with these cheap Fort Lauderdale hotels we just found on Bookit.com. These are all budget hotels, 1 to 2.5 stars each, but they are comfortable and clean and you don’t want to spend all your days in your hotel room anyway, right? Plus many of these resorts offer extras such as outdoor pool, free wi-fi, free beachfront activities, Jacuzzi, free parking and many other nice little things. Step 5 Have a wonderful time in Florida! This entry was posted on Friday, April 20th, 2012 at 8:46 am and is filed under Hotel Deals. You can follow any responses to this entry through the RSS 2.0 feed. You can leave a response, or trackback from your own site.